combine all the spices in a bowl to make the indian spice mix. 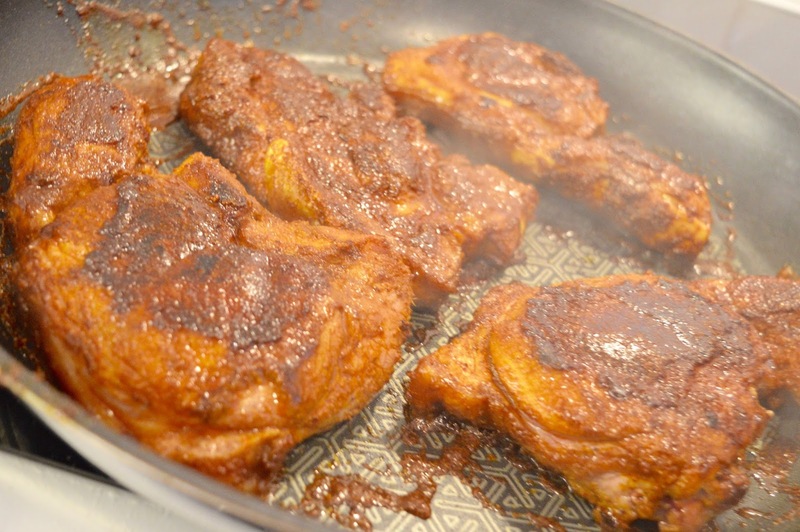 Coat the lamb steaks in olive oil and then rub the spice mix in and make sure the steaks are covered on all sides. You can either pan fry the steak or cook them under a hot grill. I chose to pan fry them for around 4 mins each side. Whilst the steaks are cooking, cover the sultanas with boiled water (or lamb stock for extra flavour) and leave until they become plump and juicy. Toast the sesame seeds and cumin seeds in a dry pan for few minutes until slightly brown and then leave to cool. Peel and grate the carrots and add to a mixing bowl. 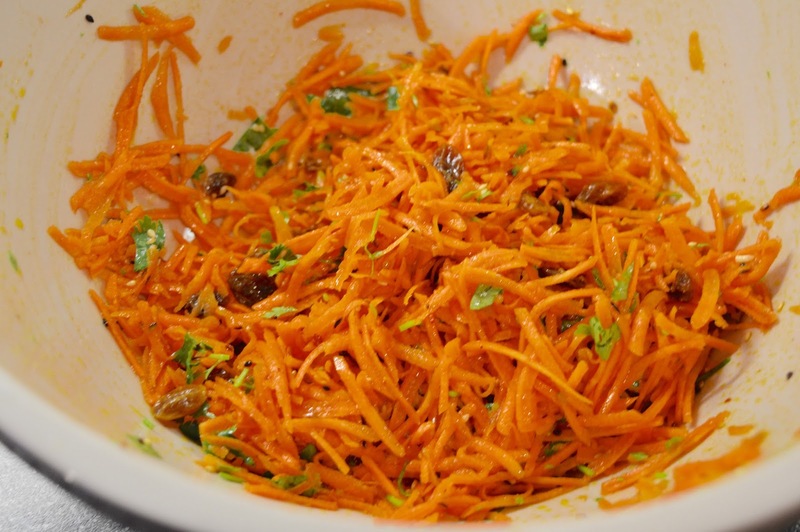 Coarsely chop most of the coriander (leave a little bit for garnish) and add this to the bowl of carrots. Then add the olive oil, vinegar and lemon juice and the sesame seeds, cumin seeds and the sultanas and the salad is done. By now the steaks should be done, so put these on a plate to rest for a few minutes. Now I did cheat a bit here and used pre made parathas which just needed to be heated under a grill for 1 minute each side. 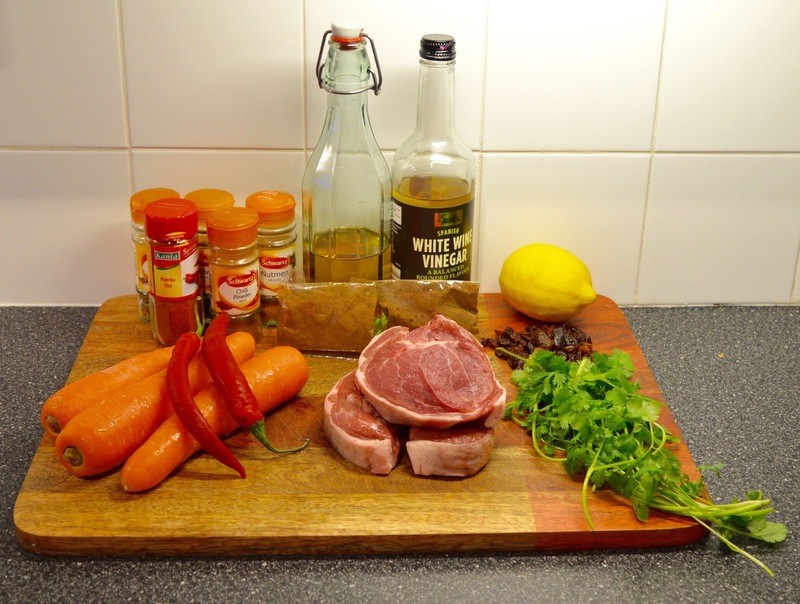 Next slice the lamb into strips, chop the chilli and tear the remaining coriander and sprinkle over the lamb. To assemble to paratha add some of the salad to the paratha and a few strips of lamb on top then drizzle some yoghurt on and enjoy. That looks soooo good - I'll defo be doing that, probably with chicken tho!! Yeah I think it would work well with chicken too. Love all the spices you use. I'd have to give the lamb a miss being veggie, but it would work well with paneer. That looks absolutely delicious, and quite simple to boot! This looks super delish! Just the kind of thing i'd love to get stuck into. I'd either use chicken or quorn fillets as i'm not keen on lamb, but the spices sound GREAT. This looks divine - I love cooking quick, fun meals like this. Oh wow these look absolutely delicious! 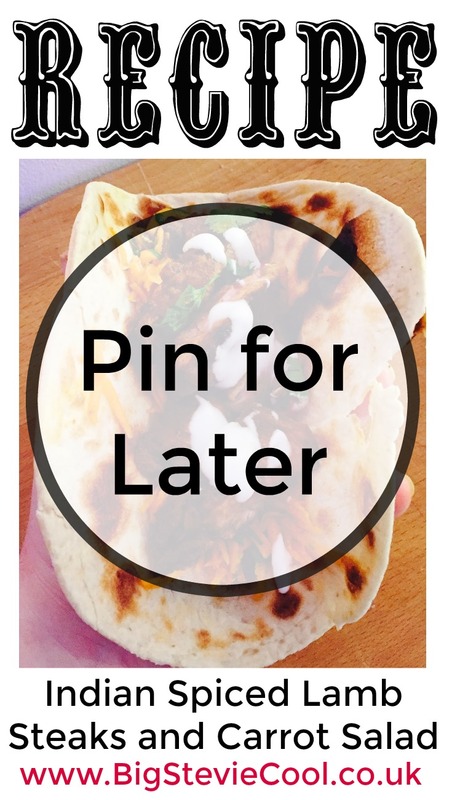 A meal idea for the meal plan for next week!